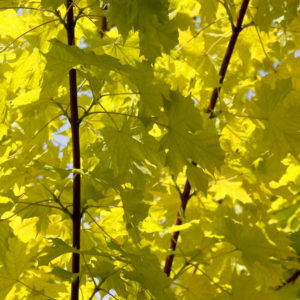 The Tulip Tree is an unusual tree with beautiful shaped leaves that have a eucalyptus scent and in maturity it has small pale green tulip shaped flowers. In autumn the foliage turns a lovely red/yellow and then reveals a corky bark and as a Multi-Stem this really shows of the bark. 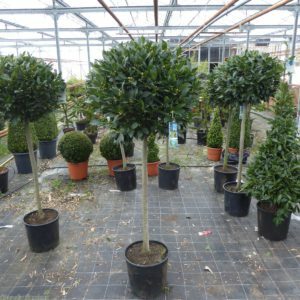 It is a stunning shape and like all Multi-Stems really needs to be planted in a position where it can be appreciated for its architectural beauty. 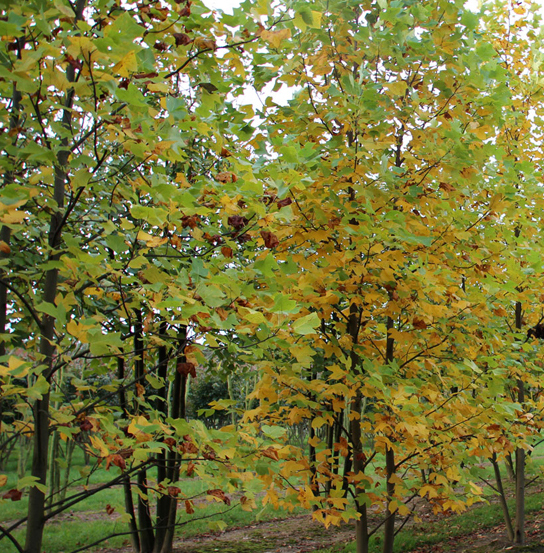 Tags: Liriodendron Tulipifera, Multi-stem, Specimen Collection, Tulip tree.